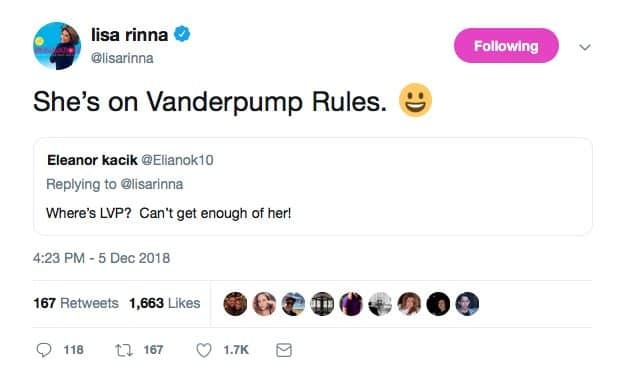 Lisa Rinna held a Q&A on Twitter on Wednesday and during her impromptu chat with fans, she was asked a number of questions about the upcoming ninth season of The Real Housewives of Beverly Hills. 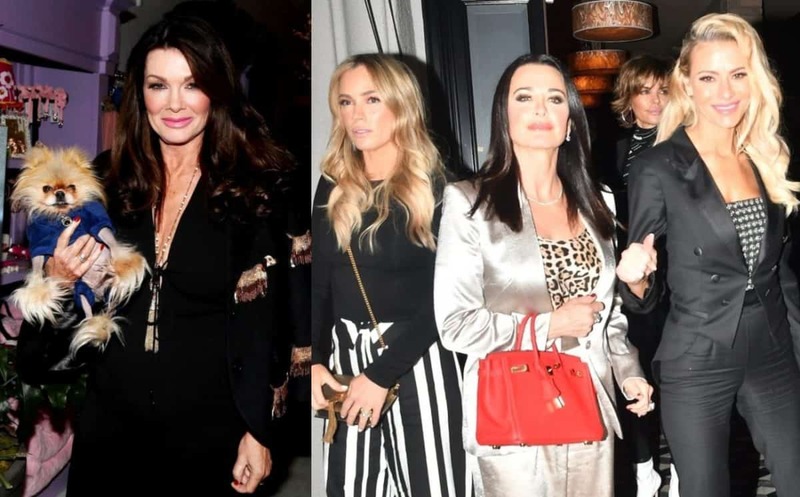 Ahead of the new episodes, Lisa was questioned about the Bravo TV reality show’s yet-to-be-set premiere date and the ongoing absence of her co-star, Lisa Vanderpump. “Listen. What we do, is not that hard. We film for 4 months. We laugh, fight, we make up, whatever. We make a tv show. We are so blessed and so lucky to have a Job. For those who watch, Thank you!” Lisa began. “I felt like that needed to be said. We aren’t curing cancer here. It’s a f**king tv show. Ya know?! And I think we all make a darn good tv show,” she continued. And I think we all make a darn good tv show. 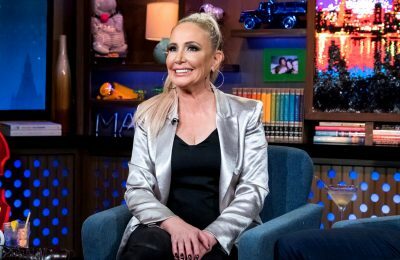 As soon as Lisa R. began chatting about the new season, which she deemed “sketchy,” fans wanted to know about the highly-publicized feud happening between Lisa V. and the rest of the cast. 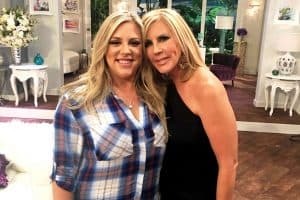 Although Lisa V. has been absent for a lot of season nine scenes, including Camille Grammer‘s wedding in October and the cast’s trip to France last month, Lisa R. said she believes season nine will be the highest-rated season yet. 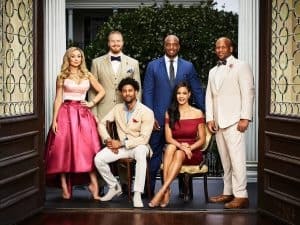 As for when the new season will be airing, Lisa R. admitted she is unsure about the upcoming premiere date of season nine, which has allegedly been pushed back due to Lisa V.’s drama with her co-stars. “They haven’t told us yet,” she explained to a curious fan. Lisa V. has missed a lot of events with her co-stars but during an interview last month with ET, she assured fans she would be included in season nine. 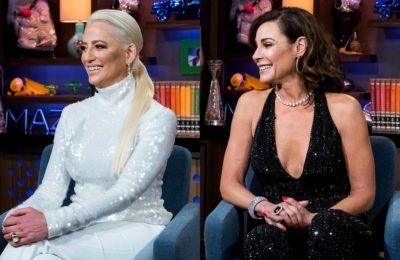 The Real Housewives of Beverly Hills season nine is expected to air sometime next year on Bravo TV.